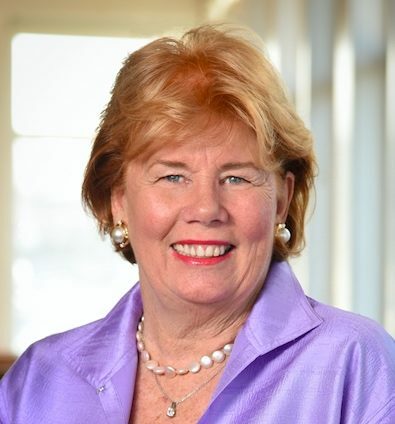 Mary Furlong, Ed.D., President and CEO of Mary Furlong & Associates (MFA), is a leading authority on the longevity marketplace. Successful social and serial entrepreneur, (SeniorNet (1986), ThirdAge Media (1996), and MFA (2002)), Mary has secured over $140 million in venture financing and corporate sponsorships for companies with products and services to serve the needs of the boomer/senior marketplace. Next Avenue named Mary one of its “2016 Influencers in Aging,” she is also a past winner of the Silicon Valley Business Journal’s “Top 100 Women of Influence” award, and the author of Turning Silver into Gold: How to Profit in the New Boomer Marketplace. Mary produces the industry-leading What’s Next Boomer Business Summit and the Silicon Valley Boomer Venture Summit and Business Plan Competition. She has appeared on NBC, CBS, and NPR and is an advisor to the Ziegler Link•age Longevity Fund, L.P. and HealthTech Women US.